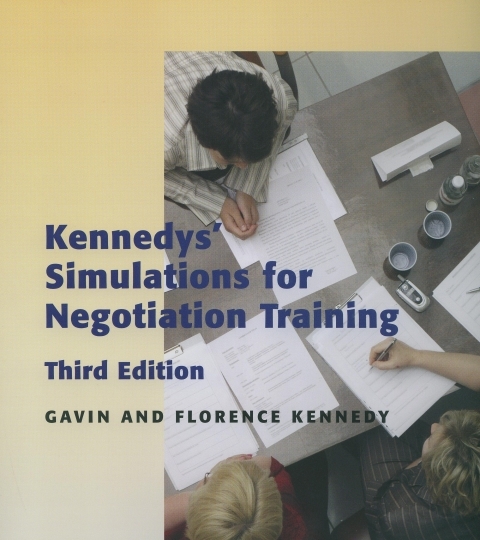 A practical guide to effective negotiating for all managers, based on Gavin Kennedy’s ‘four-phase’ approach to negotiating. Gavin’s proven, simple and highly effective negotiating techniques are delivered in an entreating drama that will capture your people’s imagination and develop their negotiating skills. SKU: DVDDWHD. Categories: CD/DVD Rom, Training Aids.